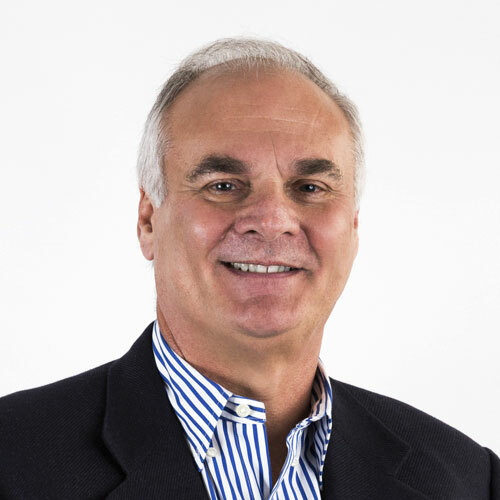 Robert Miller is President and Chief Strategy and Development Officer at Integra Connect. He has launched three IPO healthcare companies and is the past President/Co-founder of Phymatrix Corp., a publicly traded physician practice management company operating large provider networks, managed care lives, radiation treatment centers and Management Services Organizations (MSOs). He has held previous leadership positions including CEO of Oncology Molecular Imaging, (PET/CT) provider, Senior Vice President of Development/Operations of The Mediplex Group, Inc. (NYSE) a national provider of skilled nursing facilities, senior housing developments, physical rehabilitation, traumatic brain injury facilities, ambulatory surgery centers and psychiatric/substance abuse hospitals. He holds a BS of Health Planning & Administration from Penn State University.